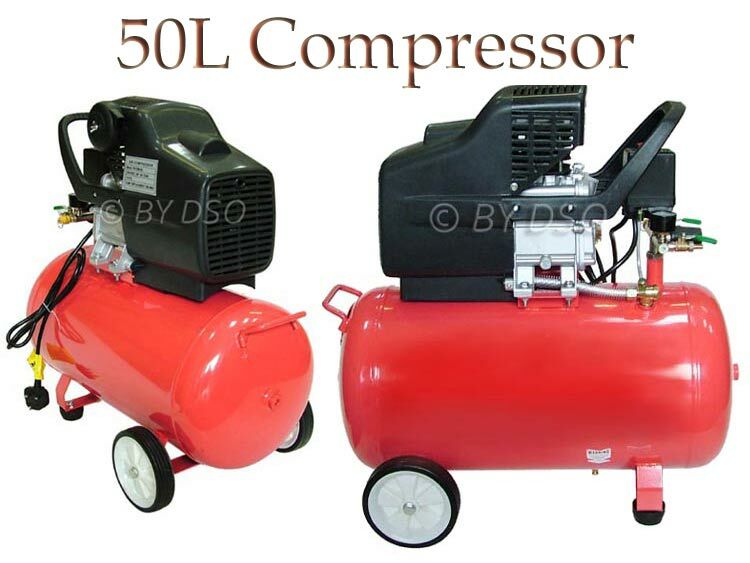 This 50 L compressor is suitable for general-purpose workshop applications. The pump head is directly coupled to the heavy-duty induction motor for reliable and quiet operation. Capacitor starting.